I love desserts but they are guilty treat. To satisfy my sweet tooth, so do my little princesses, I have to figure out something healthier. Making fresh fruits sorbet at home for less than a minute using Vitamix (loving my new toy), it tastes incredibly refreshing and delicious, even have health benefits that come along. Lemons and limes contain Vitamin C, calcium, magnesium and lot of minerals and antioxidants that good for our health and skin. It can also use for household cleaning and remove odor. 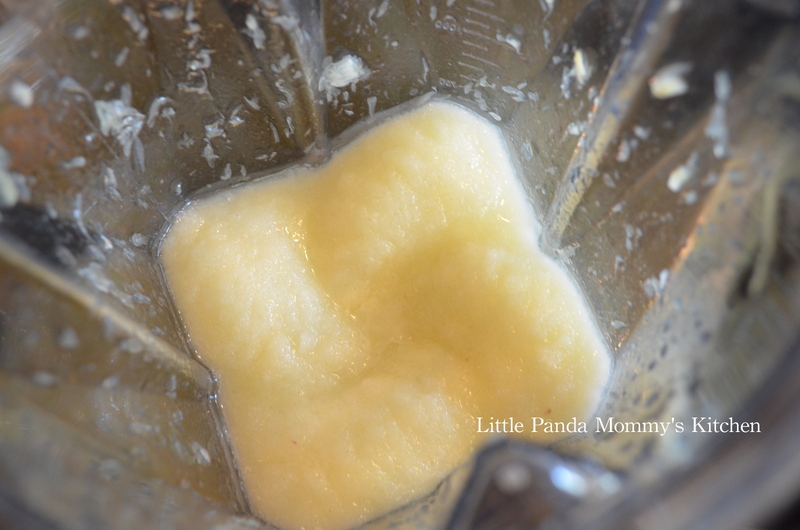 I added half a banana in the recipe to reduce the amount of agave/ simple syrup needed. At the same time, it boosts the health benefit a little with this high potassium fruit. 2. Set speed level to 1, switch on machine and slowly increase to speed 10. 1. Use a high performer blender or food processor if you don’t have a Vitamix, make sure your machine is powerful enough to crush ice (or it can burn your motor). 2. All fruits taste different, taste and adjust agave/syrup amount before serving. 3. 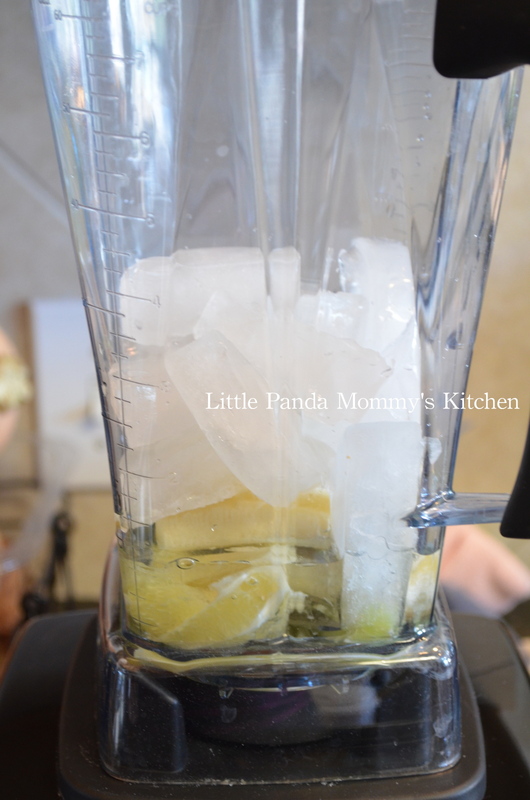 Adjust the consistency by adding or reducing ice cubes, thinner consistency can serve as a slushy. 4. Key limes and lemon ratio should be about 1:1 in volume. If key lime is not available, substitute with 2-4 limes according to size. This entry was posted in cook in 15 minutes 15分鐘開餐, Dessert, Easy Cooking, Healthy Eat, No Cook Recipes, Recipes, Vitamix Recipes and tagged Cook in 15 minutes, dessert, Easy Cooking, Healthy Eat, Lemon and Lime Sorbet Recipe, No Cook Recipes, Recipes, Vitamix Recipes on February 11, 2014 by littlepandamommy.